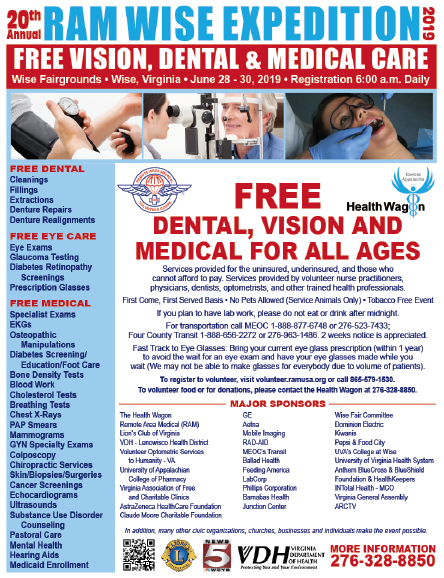 Click on the picture above to learn more about the Town of Wise and its system of government. The Place To Be In Southwest Virginia! Want to learn how to live with the bear in our area go to this site. Click the picture to learn more about events. 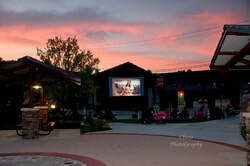 Learn about the Town of Wise and its surrounding area by selecting the picture above. For online payments to the Town of Wise click here. 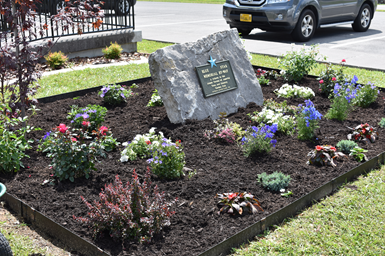 The Town of Wise Council would like to thank the Town and Country Garden Club for the Blue Star Memorial Garden. The dedication of the garden was held on Thursday, June 14, 2018 at 6:00 pm. This photo was taken by Vicki Stephens who is a member of the Town and Country Garden Club. Call before Digging to locate underground utilities.